Avid has been working on Avid Link to replace Application Manager. We announced that Avid Link went into public beta when we were at IBC 2018 in September last year and now on the first day of NAMM 2019 we can announce the first full version of Avid Link app - 2019.1. At their NAMM booth this year, Avid are showing the next version of Pro Tools, which Avid say is “coming soon”, but we understand that the exact release date is yet to be set. We have all the facts. Watch this 2 minute video to hear how the Manny EQ by Waves can breathe life into a muddy mix in a matter of seconds. In this week’s podcast, Russ, Julian and Alan discuss our recent series on third party plug-ins, asking Alan what he would need in addition to the stock Pro Tools plug-ins to get his post work done. The team also answer your questions and share their finds of the week. 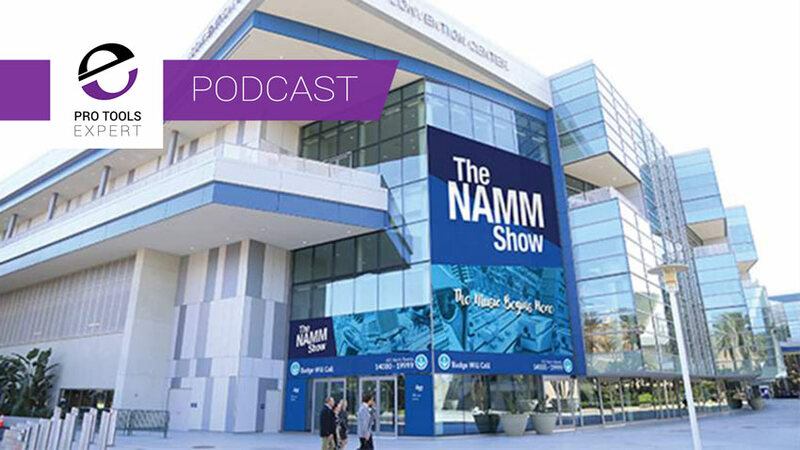 Avid has announced the line-up of audio professionals for its 2019 NAMM booth (#15502) Main Stage Presentations from January 24th to 28th, 2019. The good news is that for all of us who aren’t going to be at NAMM we will be watch it live as Avid will be streaming the Main Stage Presentations through their Avid Link app. 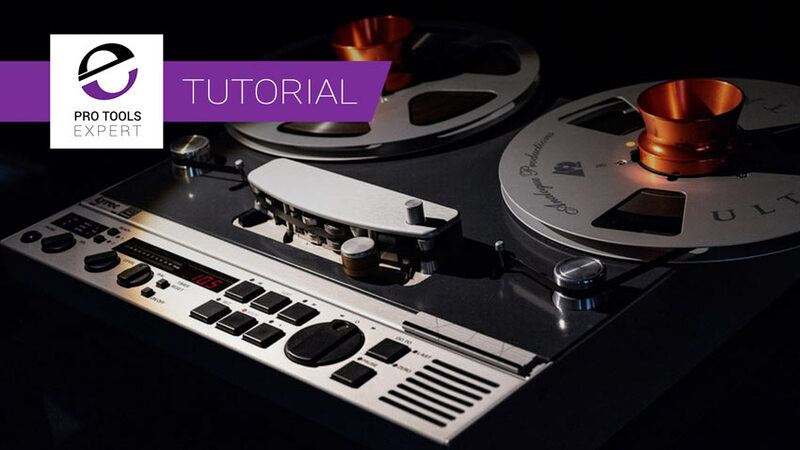 In this premium video tutorial, Pro Tools Expert team member Julian Rodgers takes a close look at Crossfades, specifically the choice between Equal Power and Equal Gain crossfades. The two common choices are equal power and equal gain and one of these will most likely be the best fit when creating a seamless crossfade. Which is the best choice depends largely on the nature of the two sounds being crossfaded, find out more in the video tutorial. 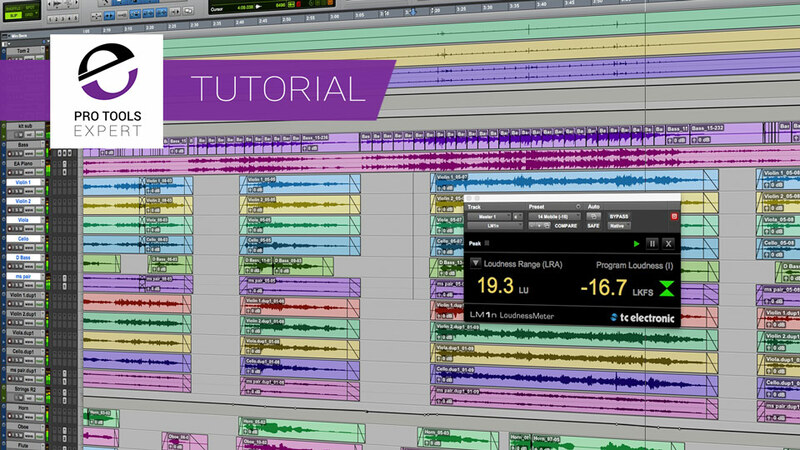 In this free video extract from pureMix Chris Lord Alge shares his approach to organising Pro Tools sessions prior to beginning a mix. 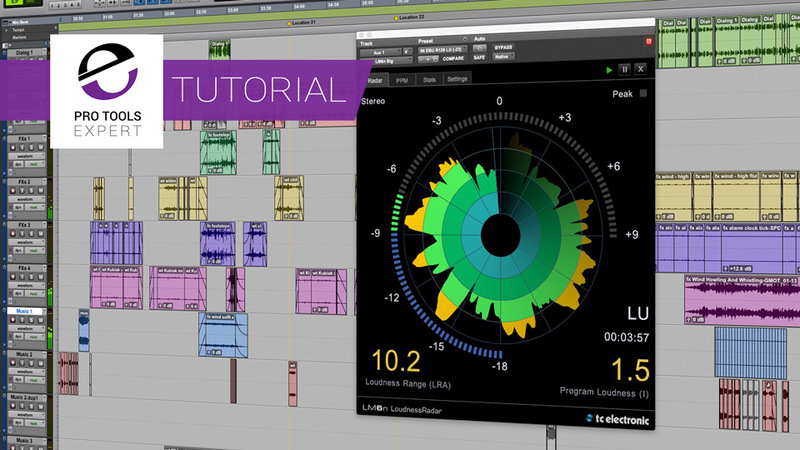 See how he organises his sessions purely visually, saving his ears for the mix. 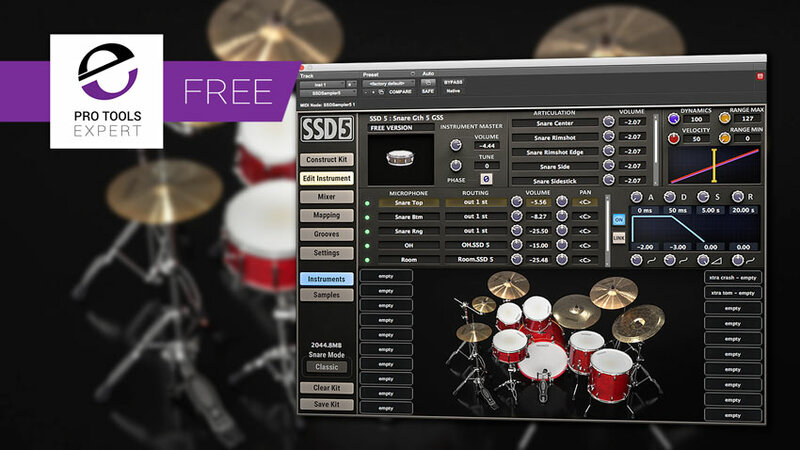 In this free video tutorial, brought to you with the support of Waves, we demonstrate the power of Waves Abbey Road REDD 17 console emulation on a drum bus.